Glass & Mirror Shop Perth, WA. 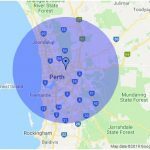 We service all suburbs within 40km of the Perth CBD. 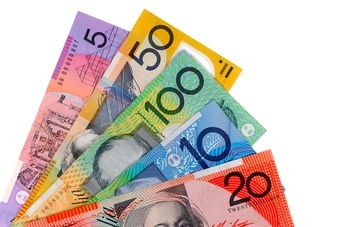 We know nobody wants to be ripped off or overcharged that is why we charge the fairest prices we possibly can. We will always do the right thing by everyone from pricing to workmanship this includes guaranteeing our workmanship for life. We really do care about our customers. If you need broken glass repaired we understand that you never expected the glass in your windows or doors to be broken and it is a hassle for you to have to have the broken glass fixed. We are understanding of the way you feel if you are a victim of a burglary, vandalism or a domestic disturbance. We also understand that people usually do not want strangers to come in their homes, even when it unavoidable like when having a broken window repaired. The 24 years experience we have with glass and glazing in Perth means that most of the time we will know your suburb and the architecture of your home or business and have knowledge of the glass or glazier service you require. We can invoice any insurance company on your behalf if you need to make a insurance claim, often we are able to charge less than your excess so you do not have to make a claim. Please feel free to call, SMS or email us anytime day or night. Glass Perth have 24 years experience with glass repairs and glass replacements in Perth. Our glass repair and glass replacement service is available Monday-Friday during normal business hours and may be available for after hours emergency services. We specialize in both commercial and residential glass repairs. Our Glaziers are able to replace just about any type of glass for your windows and doors in your residential house, commercial shop or office. If you have a real emergency please tell us and we will try and attend within a few hours of receiving your call. repairs immediately, having all the essential window & door parts and glass in stock make for a fast repair to sliding windows, sliding doors, shop windows and shop doors. 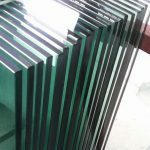 We are glass suppliers in Perth, WA who can supply glass to the general pubic and trade customers at a very fair price. 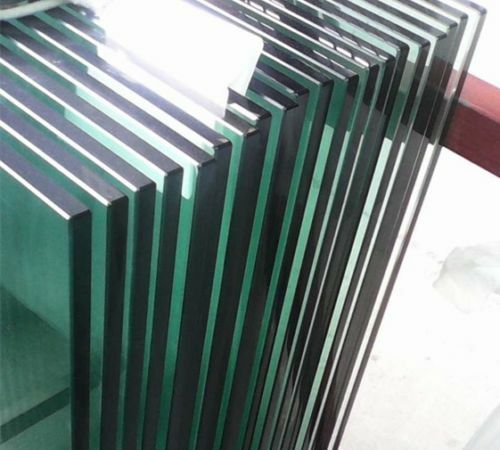 From us you can buy glass table tops, glass shelves, window glass, door glass, mirror, picture frame glass, pool fence glass, shower screen glass and any other glass you require. We sell Toughened glass, Tempered glass, Laminated glass, Safety glass, Annealed float glass, Patterned and Obscure glass, Low e glass, Wired glass, Mirror and more. 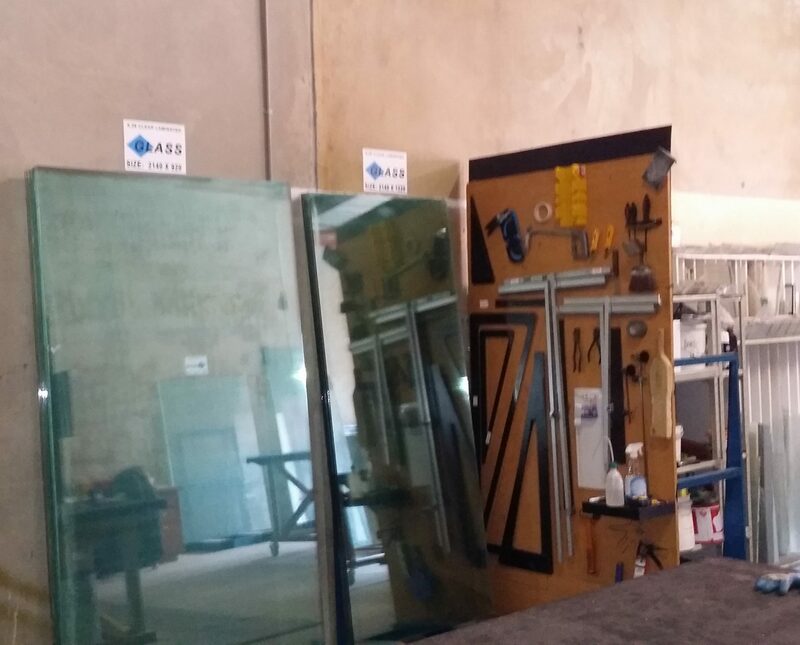 Glass Perth can supply just about any glass in any size or thickness that is used in buildings in Australia. All Glass Perth toughened and laminated products are manufactured to comply with AS 2208-1996 and AS 2080-2006. 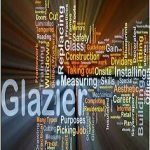 We provide many glazier services, these services include but are not limited to glass installation, fly screen rewire, glass for furniture and cabinets, glass upgrades to your existing frames, security glass plus a lot more. 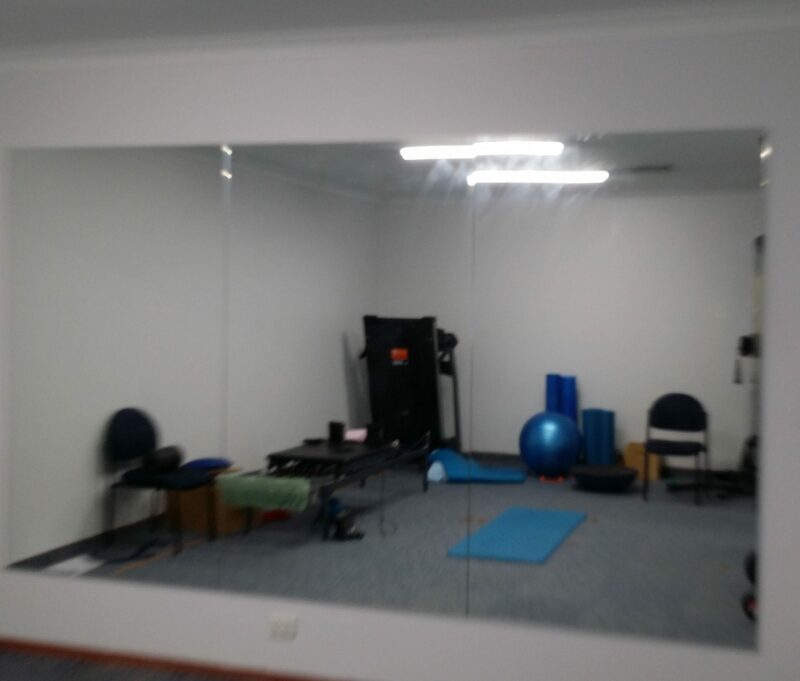 Glass Perth supply and install mirrors and can supply and deliver mirrors. 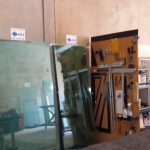 Our company provide glass and mirrors cut to size, repairs for doors and windows, car mirror replacement and more glass services at our glass & mirror shop. 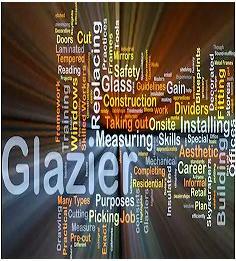 Our fully qualified glaziers service all suburbs in the metro area, within around 40 kilometers of the Perth, CBD. These suburbs include most Perth Northern suburbs like Joondalup, Trigg, Hillarys and Carine. Perth Southern suburbs including Canning Vale, Willetton, Bentley, Victoria Park, Cloverdale and Belmont. 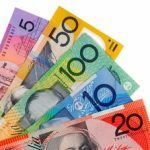 Perth Eastern suburbs and Perth Hills such as Lesmerdie, Wattle Grove, Kalamunda, Seville Grove, Gosnells and Maddington. Plus all of the Western suburbs such as City Beach, Nedlands, Dalkeith, Cottosloe, Swanborne and more. 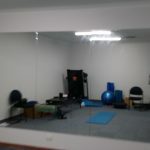 Our shop is in Bayswater and very close to Noranda, Morley, Inglewood, Mount Lawley, Bassendean, Ashfield and Guildford. 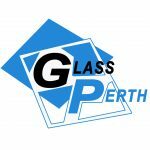 If you need glass or mirrors delivered Glass Perth will happily deliver glass anywhere in Perth, Western Australia. If you would like a free quote please fill out one of our 9 free quote forms or fill out the form below.